This year was very eventful for me. It was my first year as a freelancer and I already graduated from that to the next level of entrepreneurship by taking the chance to join the sofware startup snapADDY as the technical co-founder. Awesome! If you or your company has a marketing or sales team that researches leads online or struggles with CRM data quality, you will love what we do, so check it out! Rather than contemplating too much on what happened this year, I took some time rambling about the most interesting technological developments, that will affect us next year. But after some time the flaws of Grunt became apparent. The Gulp way of using NodeJS streams, which enables in memory processing and easier configuration of the tasks is way more performant. Many other projects already switched and now we do too. So goodbye Grunt, welcome Gulp! The current NodeJS versions have it natively and for browsers there is BabelJS for now. 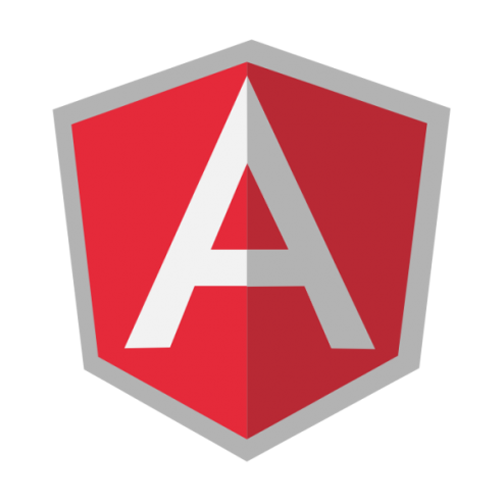 I read and tinkered a bit with the Angular 2 Beta the last couple of days. I like the concept of using components as the basic abstraction to structure applications and its usage of the web components API at base. With the new classes and annotations it now looks like a Java framework like GWT and I believe programmers coming from this world will like Angular 2 for that. For people coming from classic HTML/CSS front end development and jQuery I believe the hurdle to get into Angular 2 will be higher, as there are more advanced object oriented programming paradigms to learn. With Angular 1 you could just start annotating your html a bit and have a simple “One Controller” application to start out and be amazed of two way data binding. When going full Angular 2, it probably will make sense to use TypeScript, which is something I am not really sure about yet. I am also curious about the migration from Angular 1; the first blog posts I read about this topic looked promising, that one will be able to gradually move your application over. I also looked a lot at the Polymer project by Google over the last years and I am curious about how the promised interoperability via shared web component roots will play out between Angular 2 and Polymer elements. 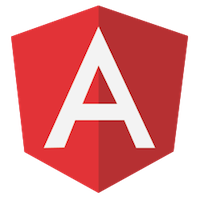 Pro tip: Check out the thoughtram blog about everything Angular 2 related, great stuff! Even though I was certanily sceptical at the beginning, I never regreted choosing NodeJS as the main back end solution. Most other programming languages and frameworks try to be more functional, reactive and asynchronous. NodeJS has all of this out of the box! But it is well worth to learn in my opionion. It is super easy to deploy and update your server, even without complicated continous delivery infrastructure: git pull, npm install, service restart -> Updated without much downtime. NPM packages are also a very nice way to structure your application into many small projects, which I highly recommend. It makes your software easier to test and develop in a team. Besides using NPM packages to structure your code, NodeJS is also great to put your application into multiple services, rather than running one monolithic server. This architecture principle became recently popular under the buzzworkd micro services. This makes for a more resilient and scalable architecture, that again is easier to test and work in teams on. There is a great talk by Martin Fowler on youtube about this topic, although he disses NodejS a bit in it. Another great case study for micro services is the refactoring of the Wunderlist backend led by Chad Fowler. Finally writing automated tests for NodeJS with mocha and chai is very easy and they execute super fast, which actually encourages you to do more TDD. To be honest: I did not want to go full NoSQL. Perhaps I am used to classic SQL statements and table structured databases. The possibility of using JSON as a type in Postgres intrigued me and we are using it as our database. As it has not been necessary yet, we have not put much thought into using a cache in addition to the database, which will probably also become a topic in 2016. What does asynchronous vs synchronous IO actually mean? For any computer program to do something useful it is important to handle Input/Output (IO) operations. IO is basically everything that gets in and out of the “container” your program runs in, like mouse or keyboard input, sending a request and receiving a response from a web service or reading a file from disk. To handle this there are two different API models, one is synchronous and blocking, the other is asynchronous and non-blocking. The illustration explains the basic difference between the two approaches. 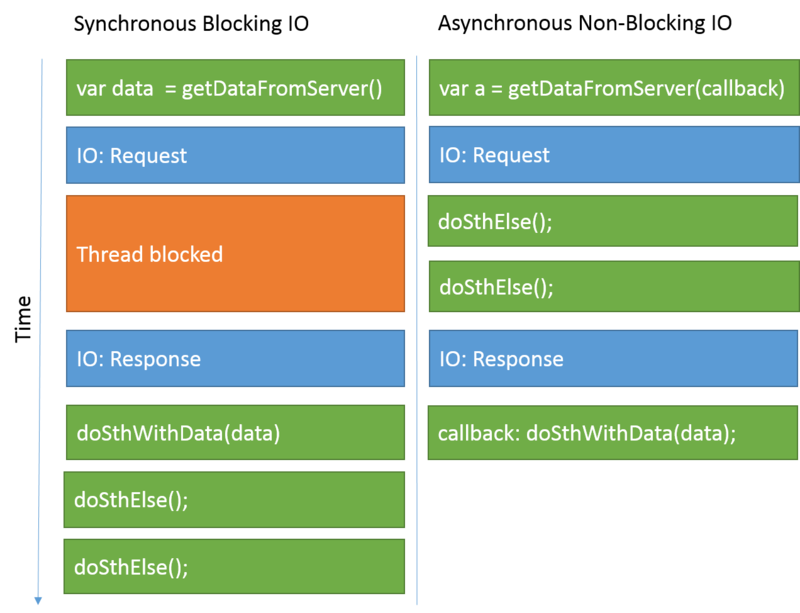 The blocking IO approach on the left ‘waits’ for the response to come back until the program continues. The asynchronous program on the right however continues immediately and invokes a callback once the response came back. The XMLHttpRequest API actually allows you to do ajax calls synchronously. This is the way the browser JS APIs such as DOM handlers are implemented at base. You register callback functions, that get called by the browser once the IO operations returns. To use this approach directly however may lead to pretty ugly code. Novice programmers tend to build endless ‘callbacks inside callbacks inside callbacks’ chains, which are very hard to read, maintain and debug. As a way to solve the ‘callback hell’ problem a design pattern called promises (jQuery also calls it Deferreds) got very widely adopted and integrated by popular frameworks. When using promises you write your asynchronous function calls not by passing in a callback function, but by directly returning a so called Promise object. As the name implicates this object ‘promises’ you a value. The promise object is now the place where you can attach your callback functions. This makes it easier to chain asynchronous calls, while staying on the same nesting level. Notice the callbacks get registered via the ‘then’ function on the promise object. It is a relatively advanced concept for beginners to grasp for solving the simple problem of just chaining two async calls. ECMAScript 6 Generators: The future of non-blocking IO? These iterator functions can be used to create synchronously looking code, that actually gets executed asynchronously in the background. A great blog post, that describes in detail how this will work in detail can be found on the website of Strongloop. The final code will look something like this. Notice the “function*” keyword, that marks a generator function and the “yield” keyword that marks the iteration steps inside the generator. It will also be possible to do seemingly synchronous error handling with try/catch in this construct, without an extra fail or error callback as with the other async methods. You can already play around with all the ECMAScript 6 goodness by using NodeJS 0.11.2+ with the –harmony flag. Straight forward syntax, that looks just like a blocking API. Still calls are really asynchronous, so the UI thread can breathe. Enables programmers to easily write async code, without necessarily needing to understand it. For example it recently helped me a lot grasping the concepts behind Akka, which is a framework written in Scala, that implements the actor model for distributed and concurrent computing. After trying out Google Polymer and diving into the world of web components, I also got excited about Angular Material Design, that is currently heavily under development on GitHub. 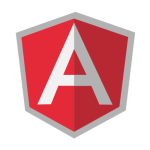 The project’s goal is to provide a reference implementation of Material Design based on AngularJS. Besides the core AngularJS developer crowd, it is also pushed forward by the guys behind the Ionic framework. Ionic is an exciting looking new framework for HTML5 mobile apps based on AngularJS and Cordova. To start off, let’s have a short introduction to AngularJS and Material Design. I don’t know how statistically significant a Google Trends search is to judge the quality of a JS framework, but the graph pretty much shows, that AngularJS crystallized itself out of the mass of JS MVC style frameworks in the last two years. It also is a common sight in requirements for open front end developer job and freelancer positions at the moment. The main reason for the success is probably, that it is very well structured and the two way data binding makes it feel very productive. It is also very tightly coupled into the actual html mark up and does not abstract away from it, which feels quite natural. Besides the technical factors, the official support by Google probably doesn’t hurt either. Material Design is Google’s new cross device User Experience and Visual Design language, that got pompously introduced at the Google IO 2014 keynote. It plays with a paper and ink metaphor and makes heavy use of motion and transitional animations. Design is always to certain parts a matter of taste, but the overall reception of Material Design is quite good I believe. What Angular Material Design in this context now basically does is extending the Angular framework with custom directives, that implement the Material Design guidelines and also provide basic layouting capabilities. It comes with Angular services for basic interactive elements and has theming support. It can probably best be compared to the paper elements library of Google Polymer. To try Angular Material Design I attempted to create a Google Inbox style front end mock up. 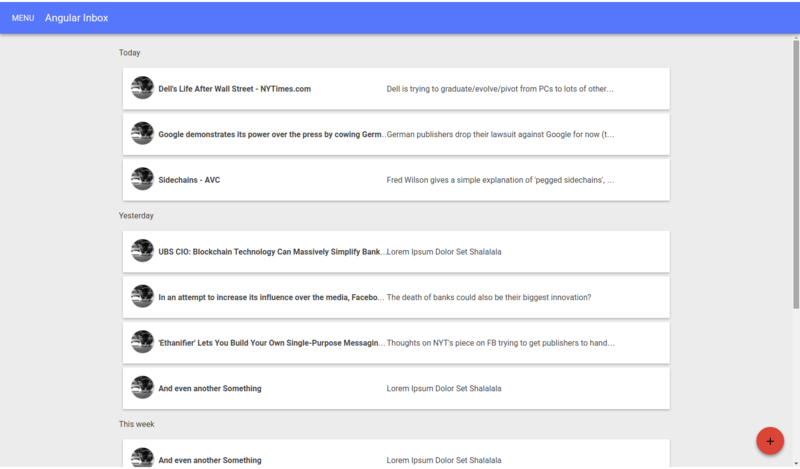 Google Inbox is the fancy new interface for GMail currently in Beta with a lot of convenience features and handy batch operations. Here you can see a screenshot of my attempt. It is obviously not quite there at the original yet, but it helped me to get the basic picture of the framework. I put the code on GitHub, if anyone is interested. Here you can see the very clear, declarative and semantic mark up of the page. It almost looks like a Google Polymer Web Components page, but without the Shadow DOM awesomeness like CSS scoping and of course due to the use of the directives API bound to the AngularJS framework. // post-show code here: DOM element focus, etc. This is of course very useful. Compared to the web components approach, where you can put your dialog into its own custom component with a real DOM template, this regular AngularJS service seems a little old school though. Another cool thing is the theming capability, which can be achieved by simply adding an additional style sheet. So here are some overall thoughts on the project, from what I could take from my first tinkering steps. These conclusions are based on the current ‘under development’ version in November 2014. Update: Had a closer look at Angular 2.0 by watching this talk and it actually looks a lot different. So one might say a plus of the Angular Material Design project is, that you will get a MD based UI library with the current 1.3 Angular and without web components (and thus a more reasonable browser support for most current real life projects). But like Google Polymer, Angular Material Design is currently not supposed to be a production ready framework (as of November 2014). 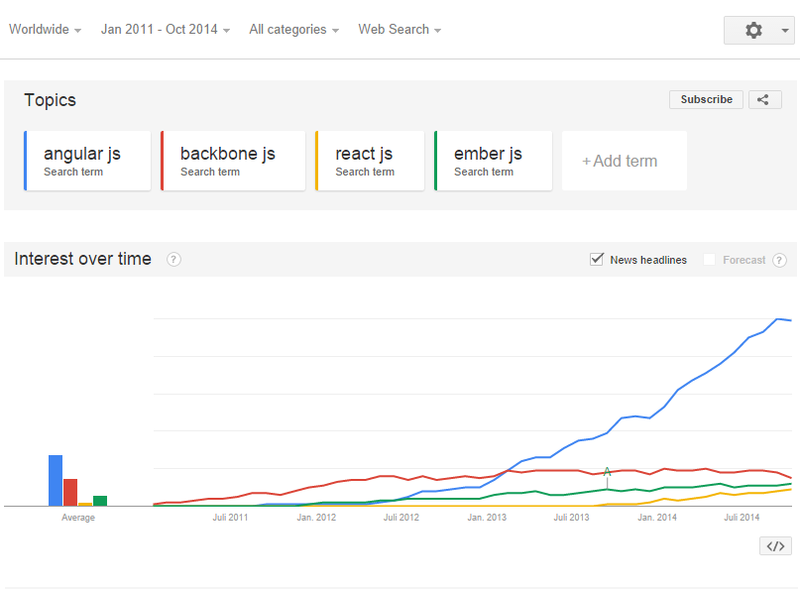 It will be very interesting to see how frameworks will adapt to the web components and ECMAScript 6 era. I can definitely see a bright future for AngularJS 2.0 with Material Design and Google Polymer. My old buddy, the Google Web Toolkit, might even have a shot of experiencing a second awakening with web components in version 3.0. If the web component promise of providing easy interoperability between all the different JS frameworks will hold up, 2015 and beyond could really change a lot in the still kind of weird distributed and siloed JS front end landscape.